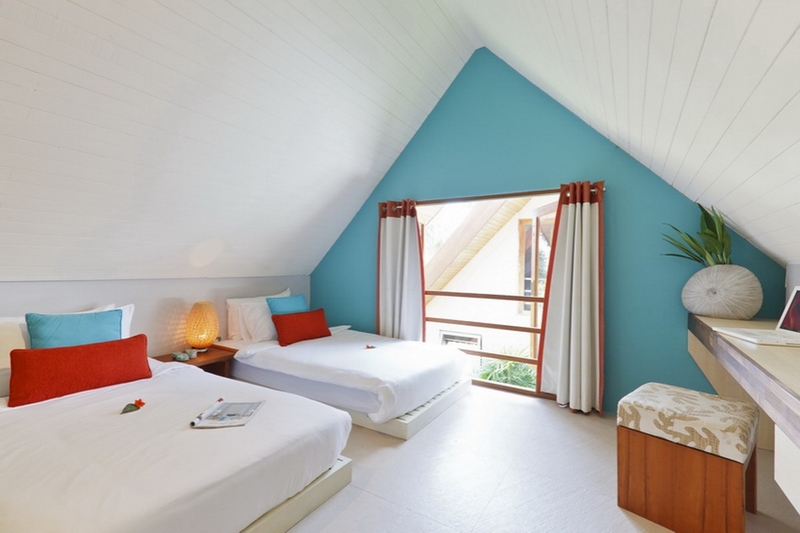 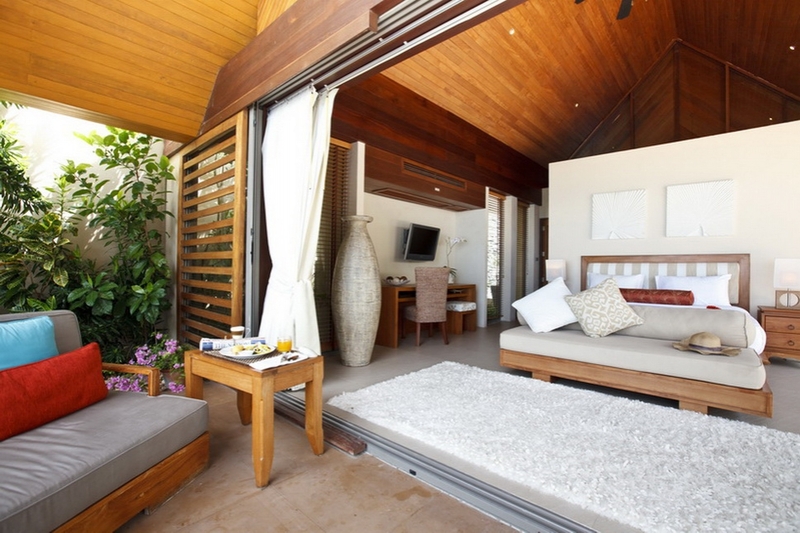 Baan Kilee is situated on Lipa Noi beach where it is possible to enjoy fresh and stimulating vibes of Koh Samui island. 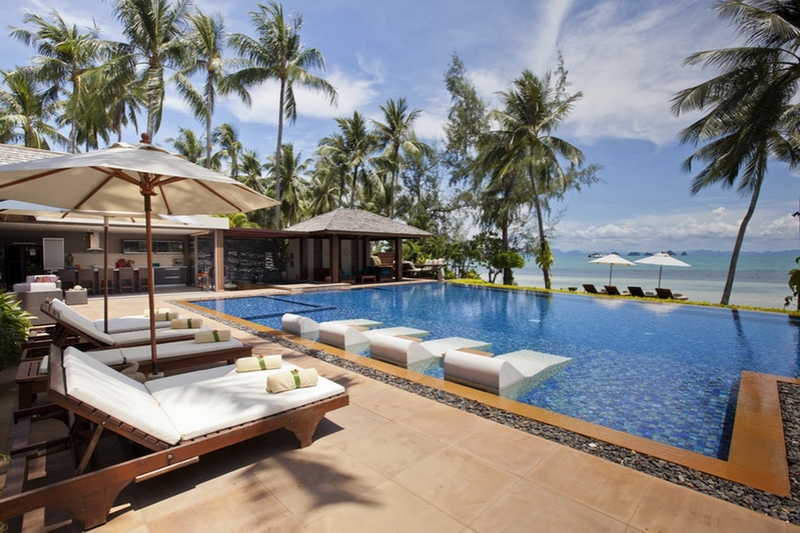 An amazing location to relax, Ko Samui is a truly paradise and an escape for all those who venture there. 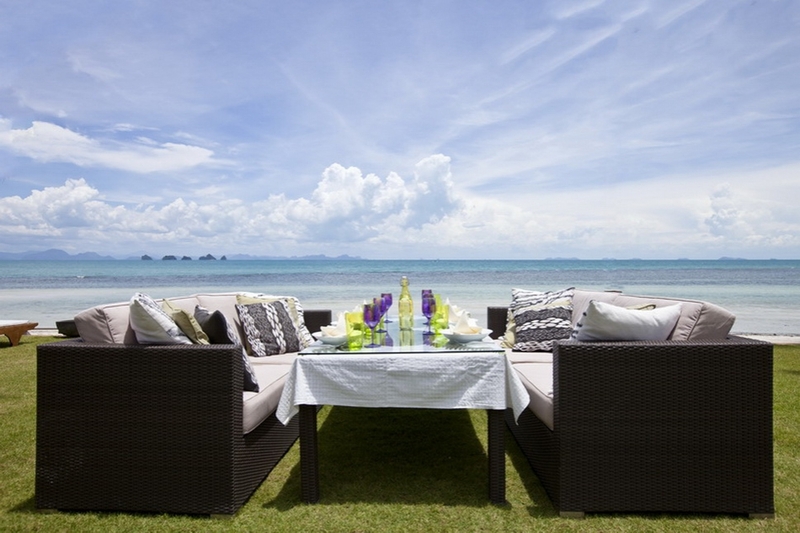 The variety of things to do, places to visit and people to meet is endless, and that's the beauty of Koh Samui. 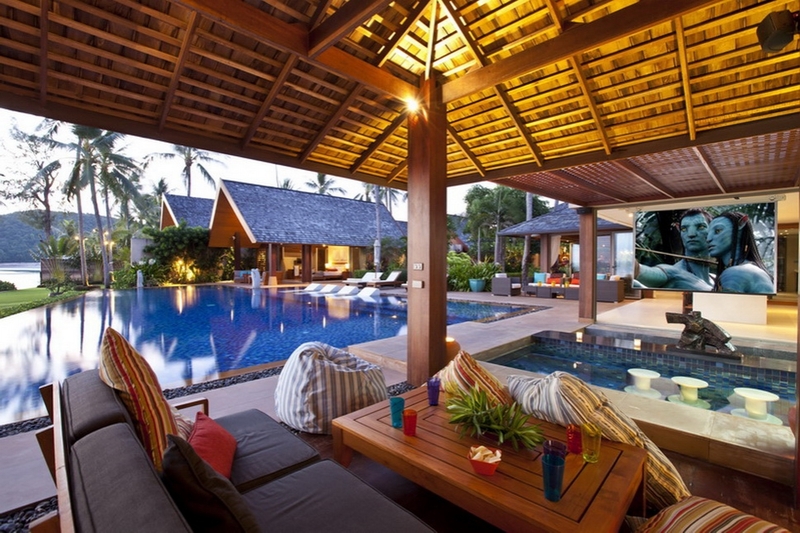 Thai cuisine, jet setter parties until the sun rises and preserved artifacts are all the norm here. 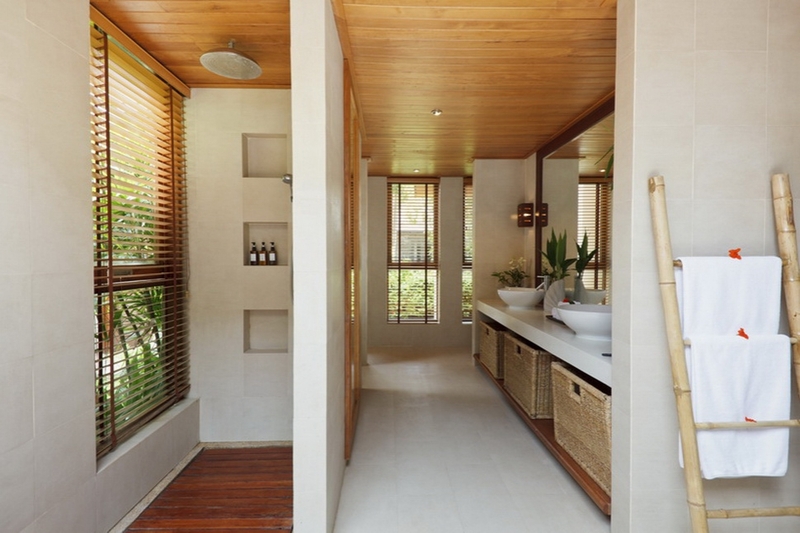 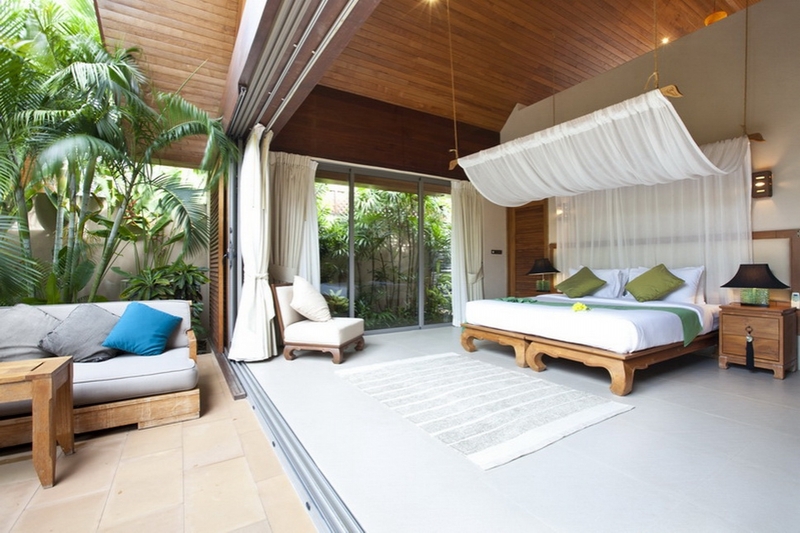 It is rare to find villas like Baan Kilee. 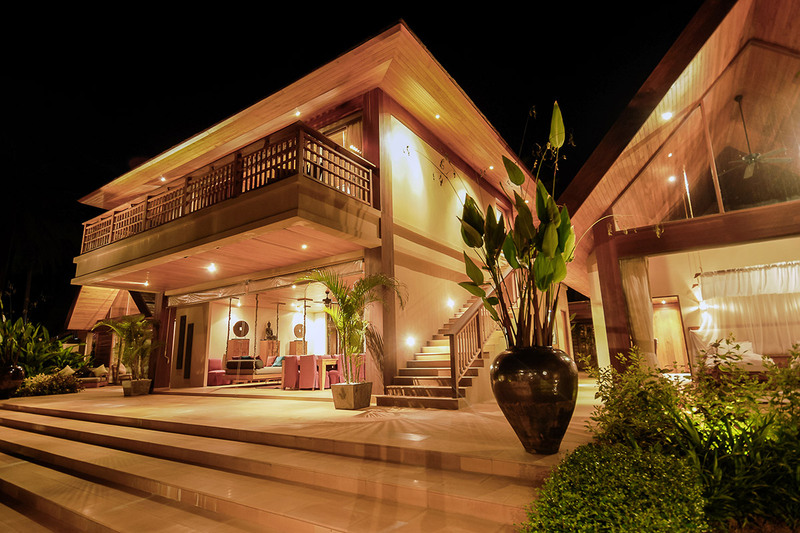 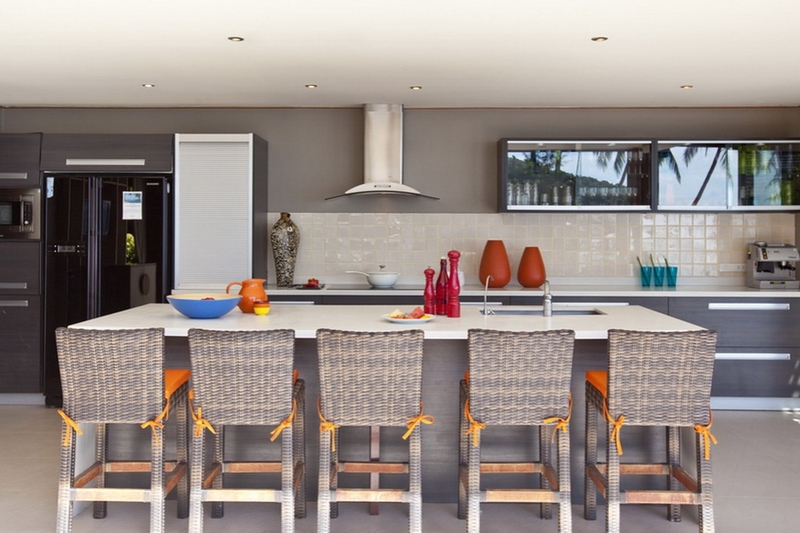 The beauty of this villa lies in the open and airy design of a big pool with open rooms all around. 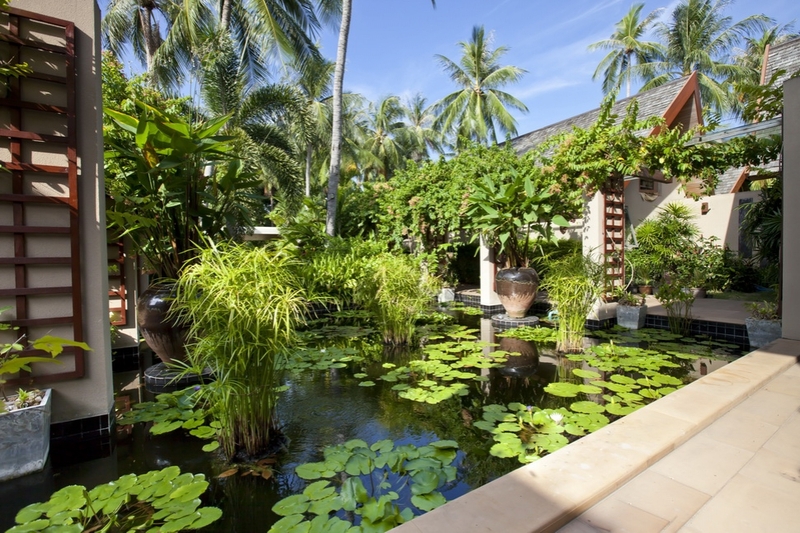 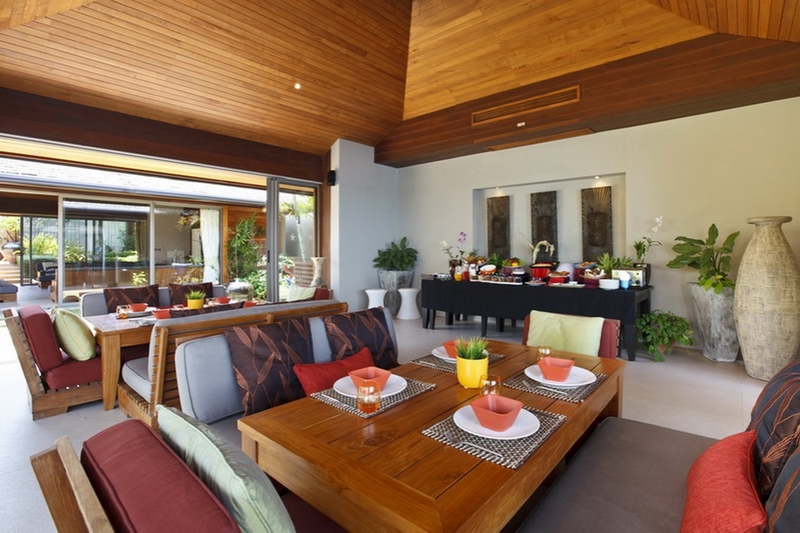 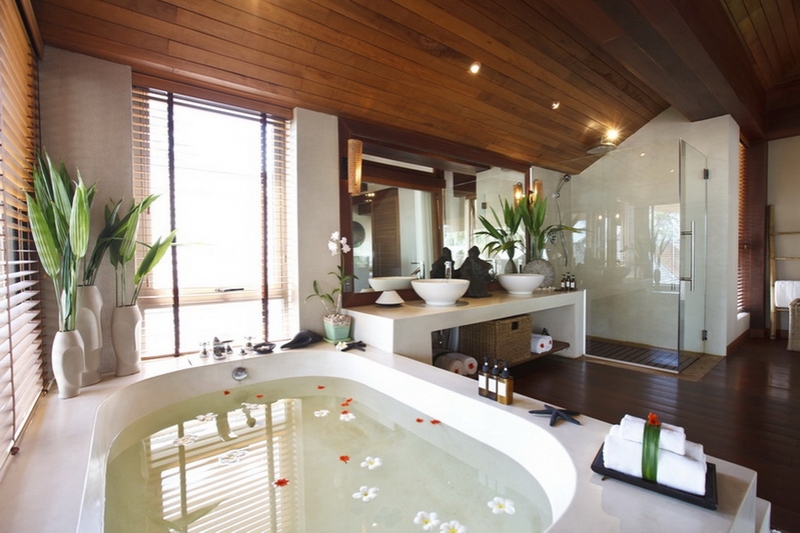 These special features add significantly to the appeal for those who choose to indulge at Baan Kilee. 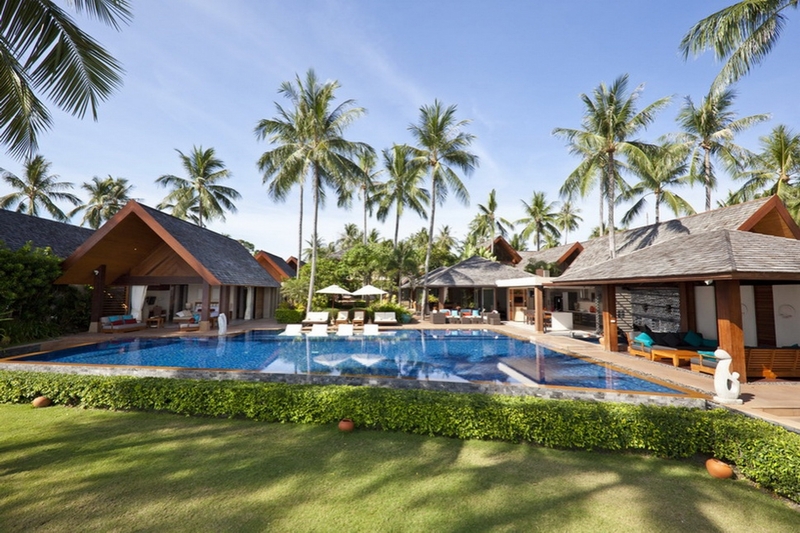 The feeling of relaxation combined with entertainment is absolutely incarnated at Ban Kilee. 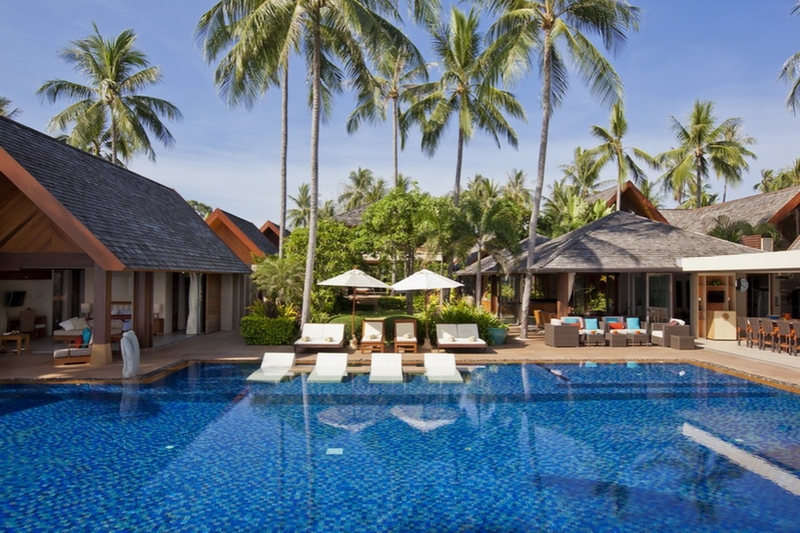 With a fresh green lawn and palm trees swaying alongside beautiful alfresco dining, it is sure to have a luxurious and grand stay in Koh Samui.